Fitbit, Inc. (NYSE:FIT) reported its third-quarter 2016 revenue up 23 percent, but with its growth and profits slowing and an outlook below expectations, Wall Street pummeled the fitness tracking company’s stock in afterhours trading, November 2, sending it down 30 percent to below $9 a share. Third-quarter revenue came in at $504 million with net income slowing to $45.7 million, or 19 cents per diluted share, versus a profit of $59. 2 million or 24 cents per diluted share a year ago. Sales in the United States comprised 72 percent of the company’s third-quarter revenue (growing 33 percent), Europe accounted for 16 percent (growing 64 percent), with the Asian Pacific region at 7 percent (declining 45 percent) and Other Americas at 5 percent (growing 7 percent). 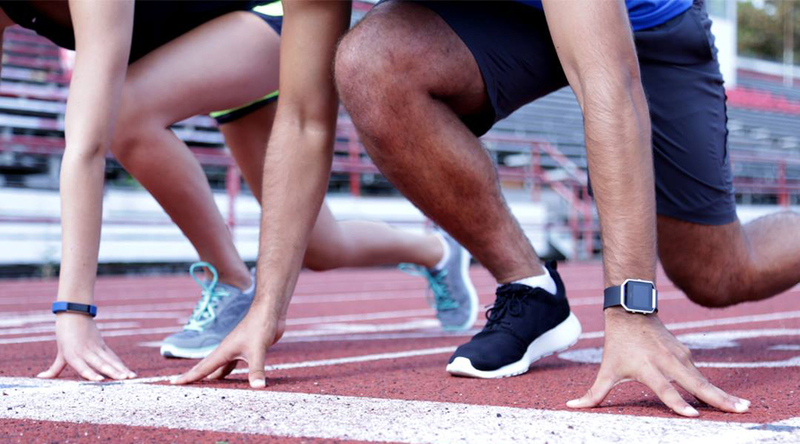 Fitbit’s new products – Fitbit Blaze, Alta, Fitbit Charge 2, Fitbit Flex 2 and related accessories – comprised 79 percent of its third-quarter sales. The company saw 11-percent growth in unit sales and an 11-percent rise in average selling prices. For the fourth-quarter, the company expects revenue between $725 million and $750 million, representing growth of 2 to 5 percent, with non-GAAP earnings per diluted share in the range of 14 to 18 cents, and a non-GAAP tax rate of approximately 33 percent. For the full-year 2016, the company expects revenue between $2.32 billion and $2.345 billion, representing growth of 25 to 26 percent, with non-GAAP earnings per diluted share in the range of 55 cents to 59 cents, and a non-GAAP tax rate of approximately 34 percent.